Network function virtualization (NFV), cloud based virtual servers, hosted services, and mobility are changing the landscape of communications service providers (CSPs). The cloud has become the delivery mechanism of these services, tearing down the walls of the geographically constrained legacy architecture. This disruptive change will affect the relationships between customers, service providers, ISPs, and systems manufacturers. It will affect all aspects of the CSPs operations, including human resources, marketing, acquisition practices, and even billing. The changes will move faster than ever – leaving regulators far behind, trying to comprehend the new reality where government becomes less relevant. There will be a tectonic shift towards the users who will demand accelerated development, changes, and services that meet their needs instead of conforming to what the CSPs and their manufactures dictate that they should have. One interesting result of this will be the flattening of the competition. Small CSPs will be able to deliver complex and innovative services anywhere in the world and compete effectively with established telco’s fighting to maintain market share. Such defenses will be for naught; the cloud will allow startups to distribute services over the cloud unconstrained by legacy barriers to entry. 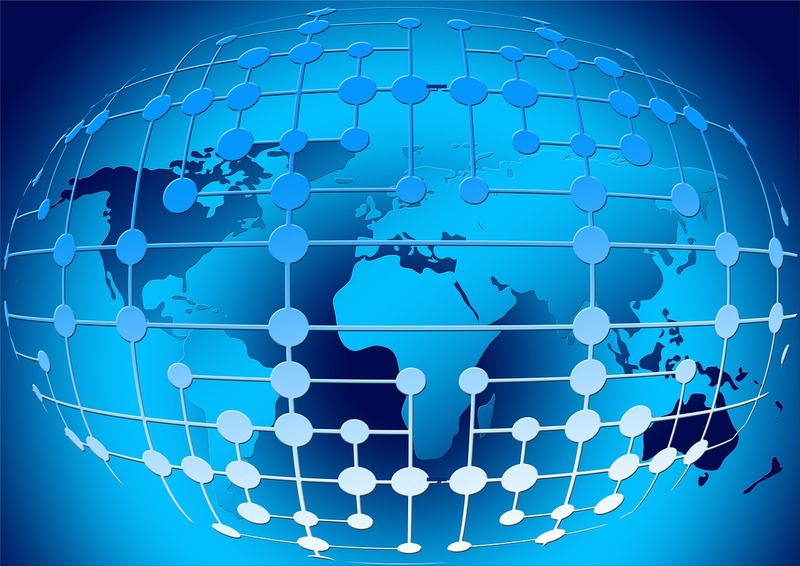 The very nature of NFV will allow service delivery to be closer to the customer and follow them anywhere in the world. The productivity gains that communications users will achieve will be limited only by the imagination of the users and CSPs as new partnerships are developed. At Optivon we have realized that this change is coming and have embraced it. We installed a private cloud using VMWare and installed a Metaswitch HPBX software in virtualized servers. The internal operational gains have been obtained. This is only the first small step. We envision creating more private clouds, then moving parts of the systems into the public cloud for a hybrid architecture. Concurrent with that will be the implementation of applications that integrate with legacy systems to deliver carrier grade applications with an infinite capability of customization. The applications will be the holy grail for CSPs; the main differentiator. Financial advantages of large service providers will no longer play such a major role, nor will the giant customer-billing base because customers will have the ability to easily change to innovative carriers. If you have any doubt, remember Facebook and Twitter, or simply watch what WhatsApp is doing. For more information, visit our website or call us at 1.844.OPTIVON.